Hey there! Did you checkout the exclusive moon cake hampers in Singapore crafted only for you at the Singapore Florist? Well, you are not late yet. We are still receiving orders and have equipped our staff with same day delivery for the season. Do not forget to add Flowers Delivery Singapore along with the Mid-Autumn Hampers to make your surprises more special. 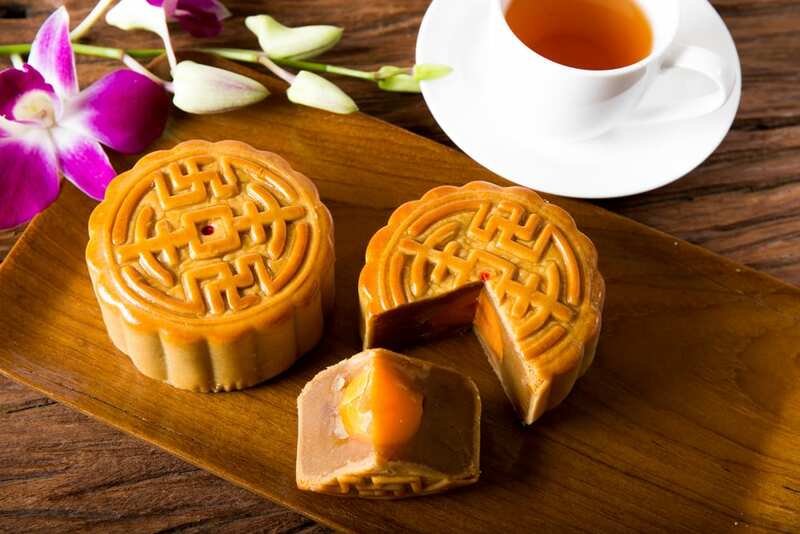 Delectable moon cakes are a must during the Mid-Autumn Festival. Whether you favor traditional baked moon cakes or more innovative concoctions, there is something out there for every palate. We at Singapore Florist take our previous experiences and feedback from our valued customers, for whom we are always the first choice since 1987, to update our products and cater to your specific taste. If you feel you want to make additions, feel free to give special instructions while check-out. Flowers Delivery Singapore is our every day job and we do it with passion. More than the business, what we feel great about is our customers extended trust giving us a chance to do a little in your happy moments. This entry was posted in Florist and tagged Florist Delivery, Florist Delivery Singapore, florist singapore, Flowers delivery singapore, mid autumn hampers, moon cake delivery, Moon Cake hampers, singapore florist on September 22, 2018 by singaporeflorist.